I had a lot of questions on where is the article that I wrote on how to decorate your website for Christmas. So I have updated the article and reposted it below in time for Christmas 2017. Let me know in the Leave a Reply section if you Christmas decorated your website. Share your site so all can see it decked out for the holidays! Have you decorated your website for Christmas yet?!!! Christmas is a great time to make your website stand out from your competitors and brand your business by jazzing up your website with Christmas web graphics. 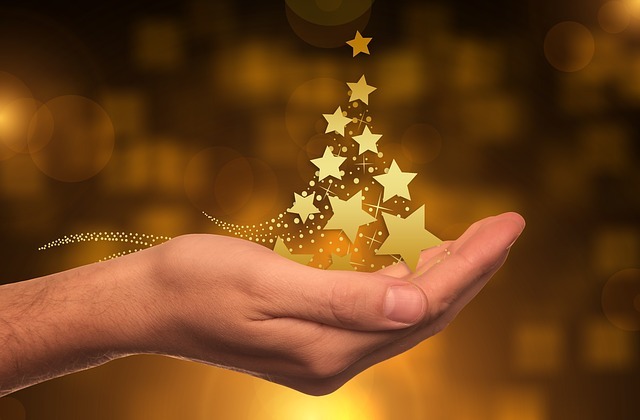 Visitors to your website will like that your website is in the Christmas spirit, creating goodwill towards you. So where can you get Christmas themed web graphics to decorate with? Here’s a handy Christmas resource website that I came across. It offers Christmas themed backgrounds, banners, fonts and widgets that you can add to your website. Most of these Christmas web graphics are free. If you’re looking to add falling snow to your website, check out DynamicDrive.com. It comes with instructions on how to set this effect up for your website. It’s also free. If your website is powered by WordPress, check out these resources: Christmas themed plugins and Snow Storm for WordPress for your WordPress site. Login and go to your WordPress Dashboard > Plugins. Search for “Christmas”, “Christmas decorations, etc. in the search box and a list of Christmas themed plugins appears. Click install and activate the plugins you’d like to decorate your site with. If the activated Christmas plugin has settings, go into settings to customize the Christmas effects to your liking. You can consult with your webmaster or contact me if you need any help setting this up. I hope you enjoy using these resources to decorate your website for the holidays.